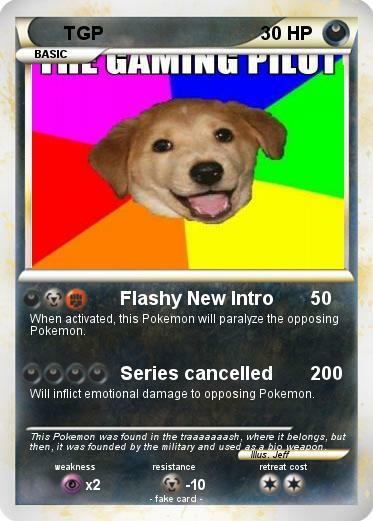 When activated, this Pokemon will paralyze the opposing Pokemon. Will inflict emotional damage to opposing Pokemon. Comments : This Pokemon was found in the traaaaaaash, where it belongs, but then, it was founded by the military and used as a bio weapon.